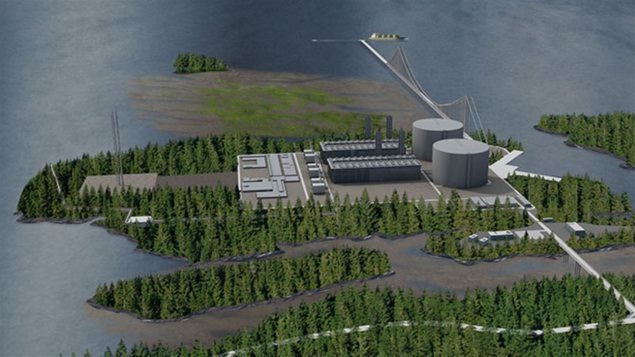 A $36 billion gaz project in Canada just got ditched. Its purpose was to extract and commercialize gaz from natural reserves in the underground of British Columbia, a Canadian state bordering the Pacific Ocean. Eventually, it would have created thousands of jobs in the region and boosted the local economy, but got killed by cheap oil and rising renewable energies. The project was on its way, its firsts stages had been completed. According to the spokesperson of Natural Ressources Canada, the Government approbation process had also been successful. Scientists, local authorities, native populations, public opinion, all had been consulted and given their general agreement. Cheap oil certainly took a toll on the project… However, the investors confirm that profound changes in their industry are making big investments in fossil fuel a risky bet. The main cause is obviously the accelerating worldwide shift from fossil to sustainable energy. Our article on the quick development of solar technologies in the Pacific shows one early symptom of this massive change, where the Pacific Ocean is acting as the early adopter of solar technologies on the industrial scale. After all, our islands will face the first consequences of climate change and, anyway, we have plenty of sun but don’t have much oil. This wave begins in the Pacific but could soon turn into a worldwide tsunami. Ben Sullins, citing a new report from Bloomberg New Energy Finance (BNEF), recently explained that current projections anticipate solar to become cheaper than coal by 2021... In these conditions, we can expect more multi-billion dollar gaz or petroleum projects to be cancelled. Probably at the same rhythm as new renewable projects emerge. A trend that, at Pacificans, we are very happy to see gaining momentum. What about you? Share your thoughts on our Facebook page!